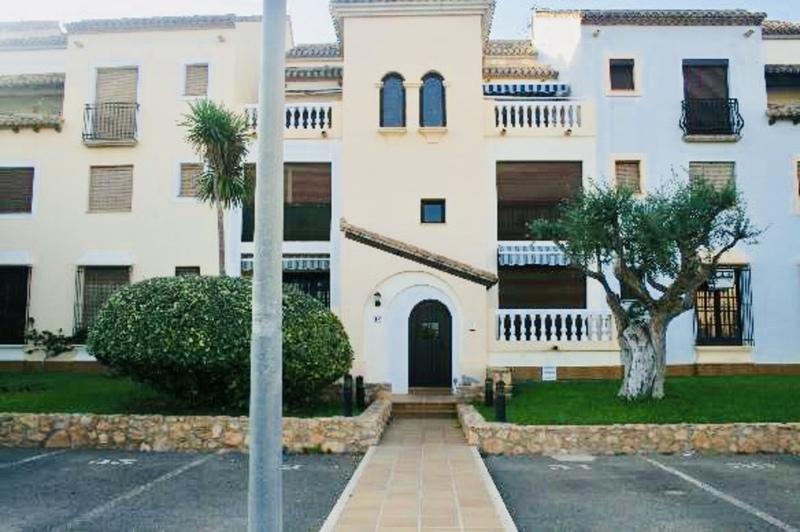 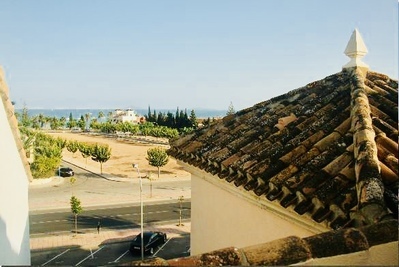 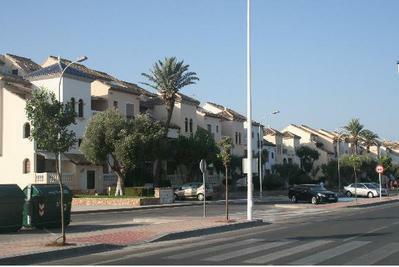 We now have available this fantastic townhouse in Los Alcazares, With views over the Mar Menor. 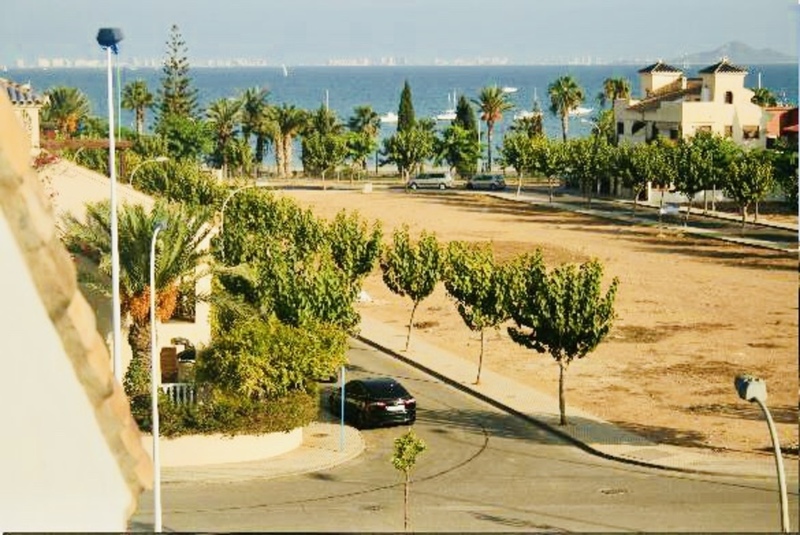 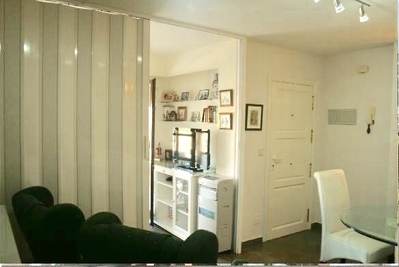 Situated just 100m from the beaches of the Mar Menor and the Los Alcazares Plaza, this property is in a great location. 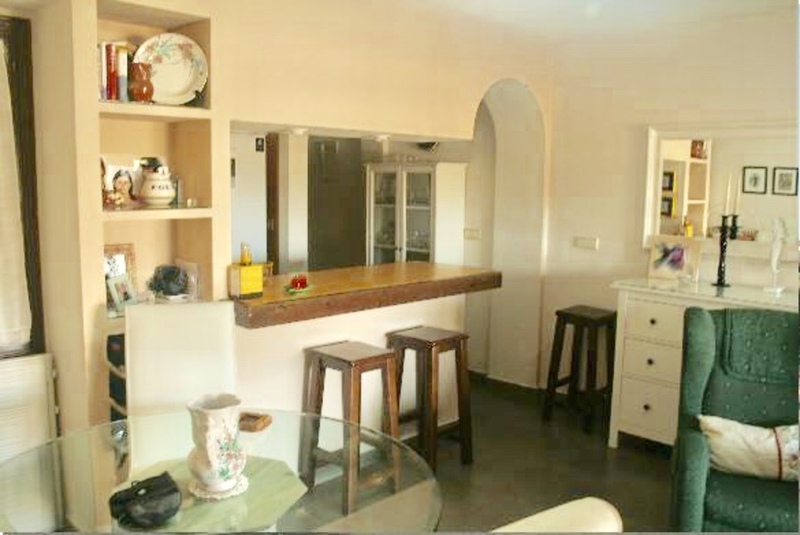 Inside there is an open plan living and dining area, and a fully fitted kitchen with a selection of appliances. 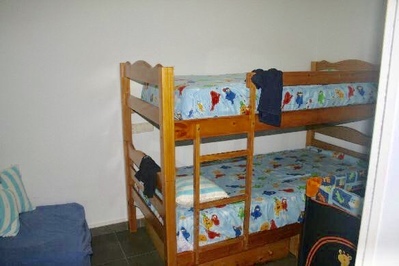 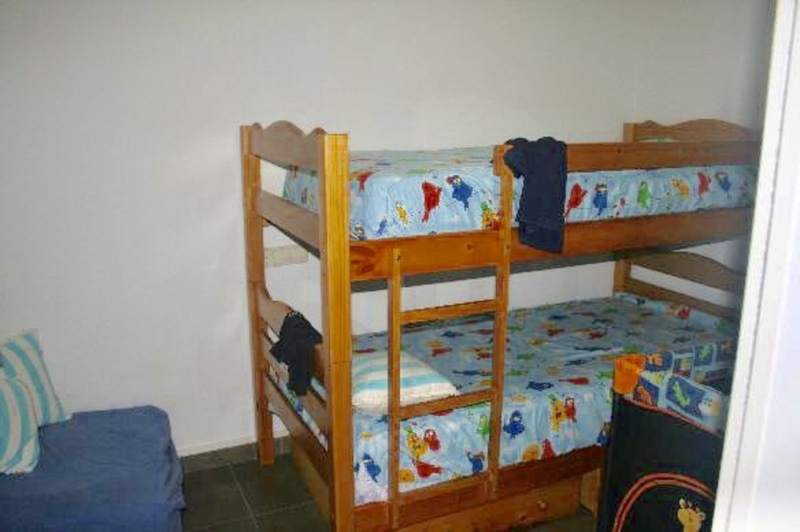 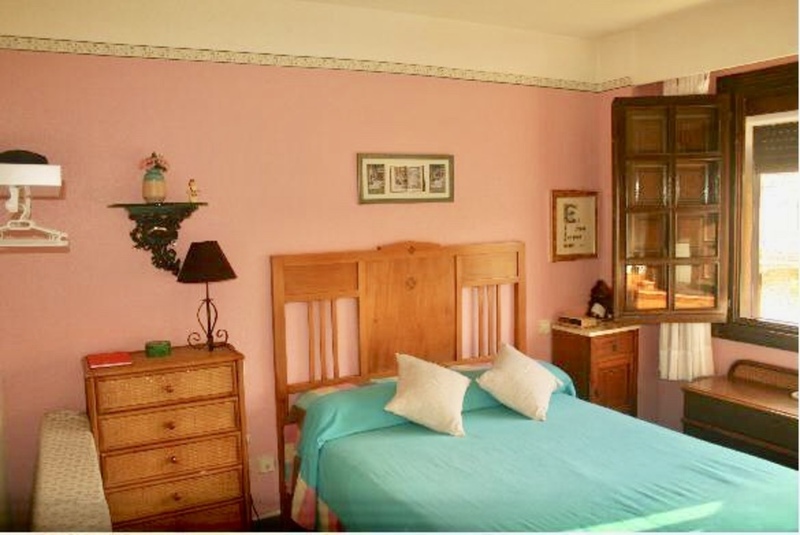 The living accommodation comprises of 3 large double bedrooms with plenty of storage space, and 2 modern bathrooms. There is also a beautiful terrace with views right across to La Manga. There is also the possibility of purchasing a separate underground garage and storage room.